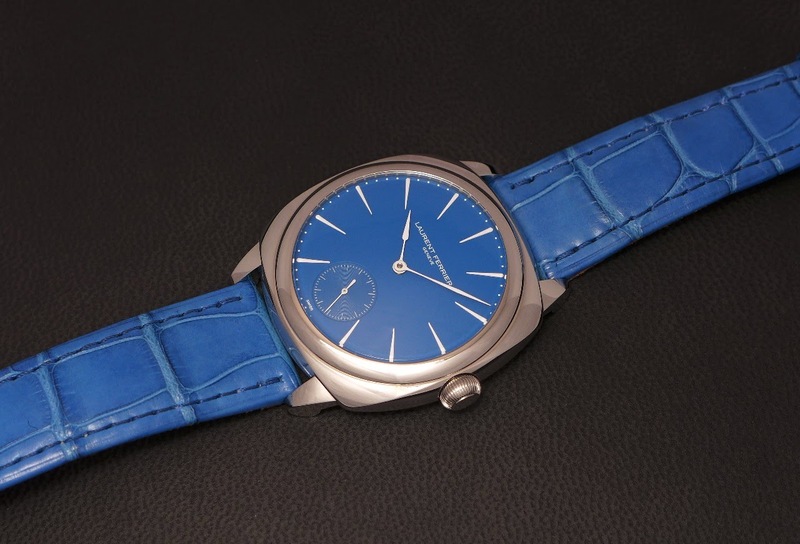 AHCI - Laurent Ferrier Galet Blue: Square or round? 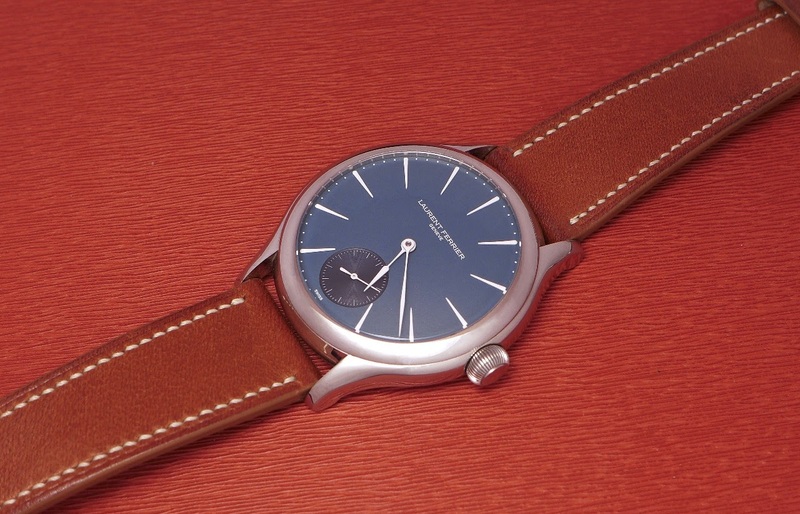 Laurent Ferrier Galet Blue: Square or round? This one, the Square, I could discover it at the SIHH, this year. One is definitely more elegant, classic, the other is more " cool " and young. You lucky man, what colour dial ?